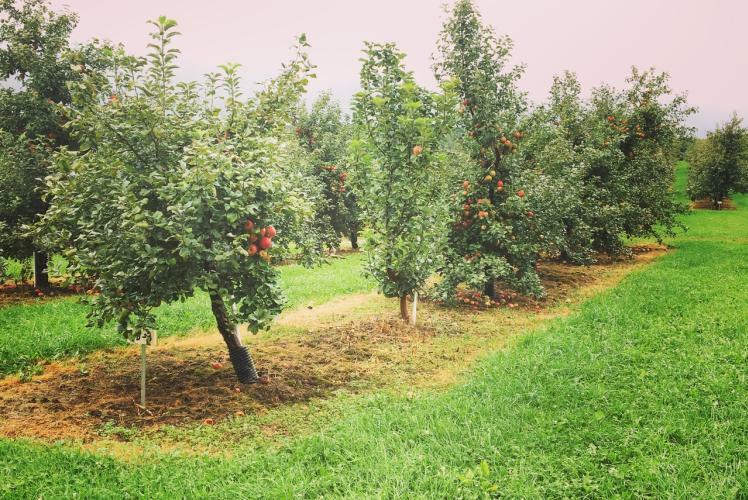 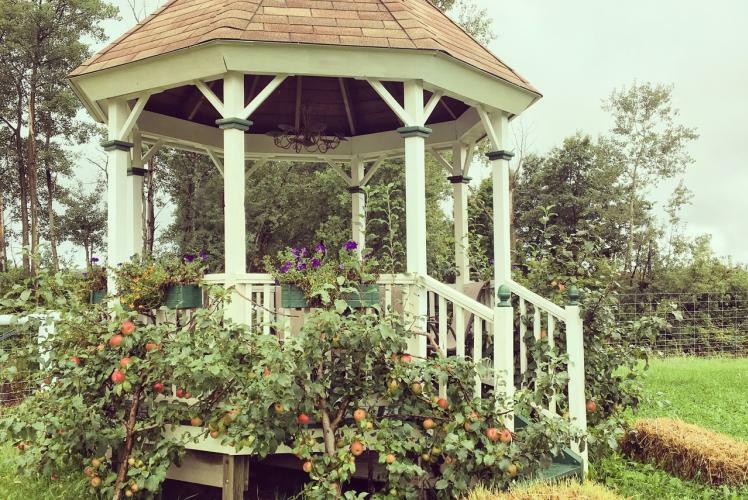 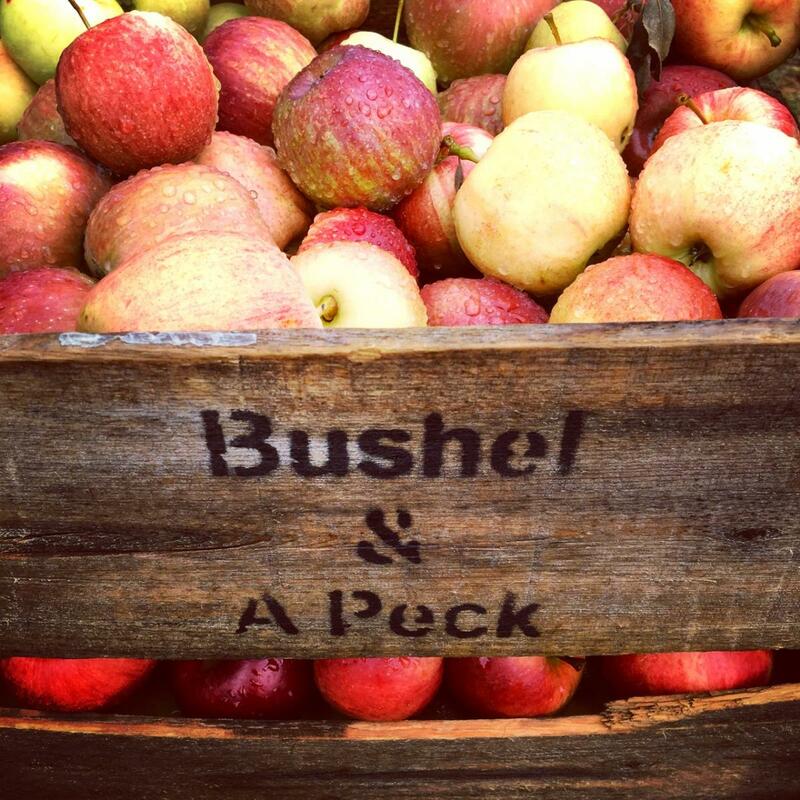 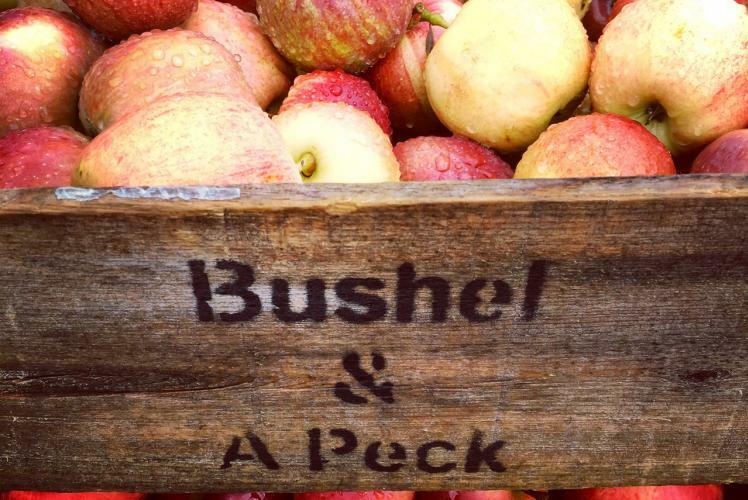 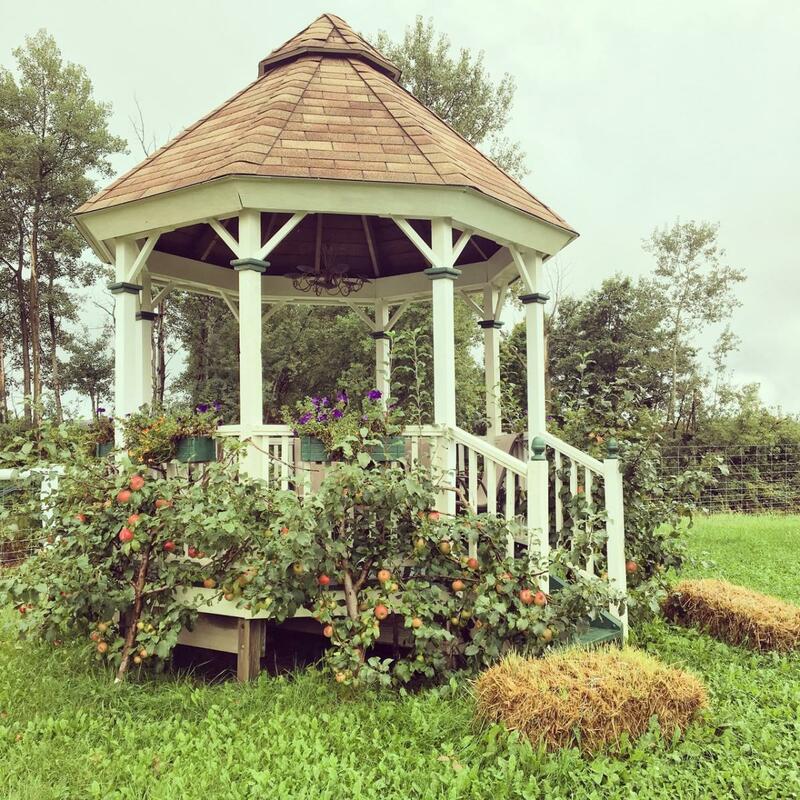 Situated on a scenic ridge separating the Chippewa River Valley and the Eau Claire River Valley, the Bushel & a Peck apple orchard was planted over a century ago and now includes over 18,000 trees producing over 30 varieties of apples, as well as Currant and Raspberry plantings. 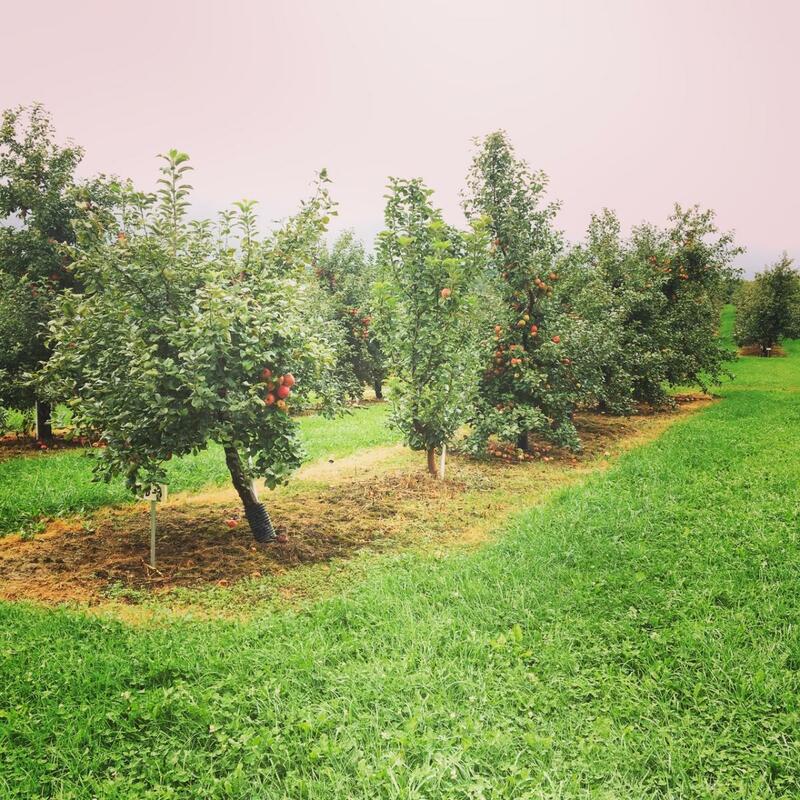 Hang out and enjoy the scenery, walk through the orchards, and eat delicious "made from scratch" pies! 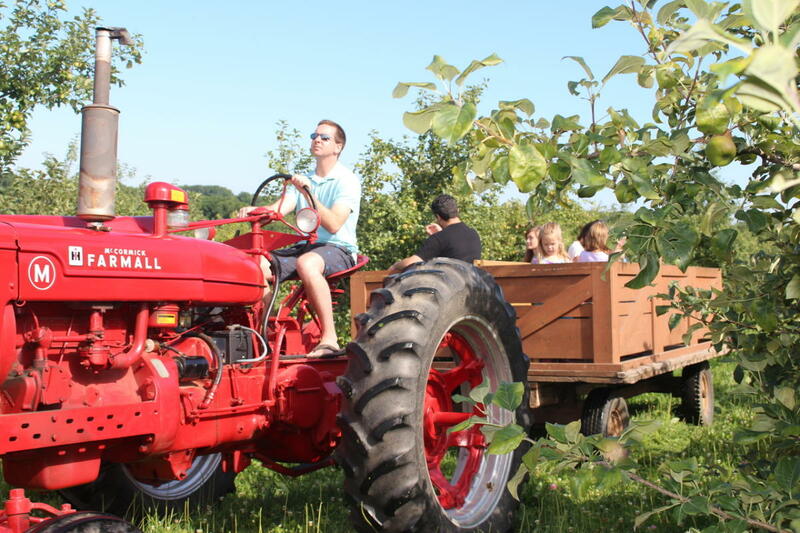 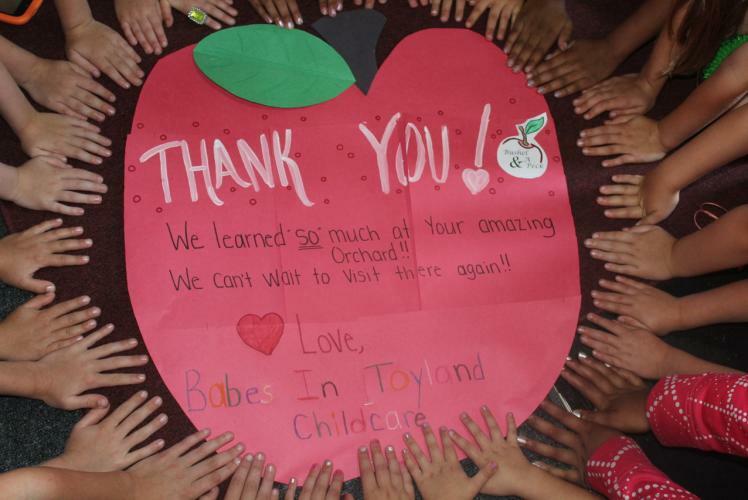 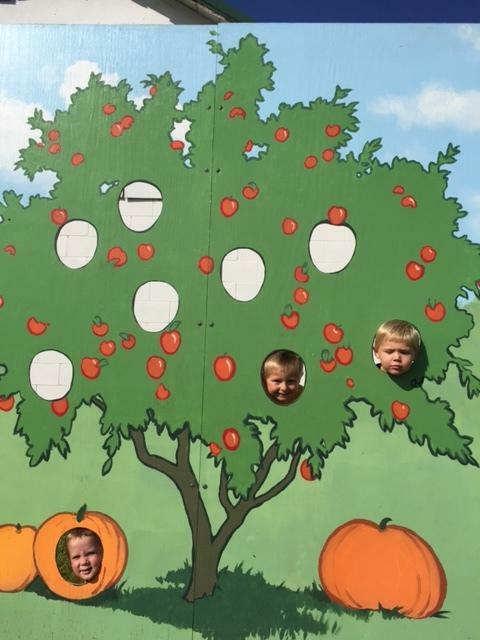 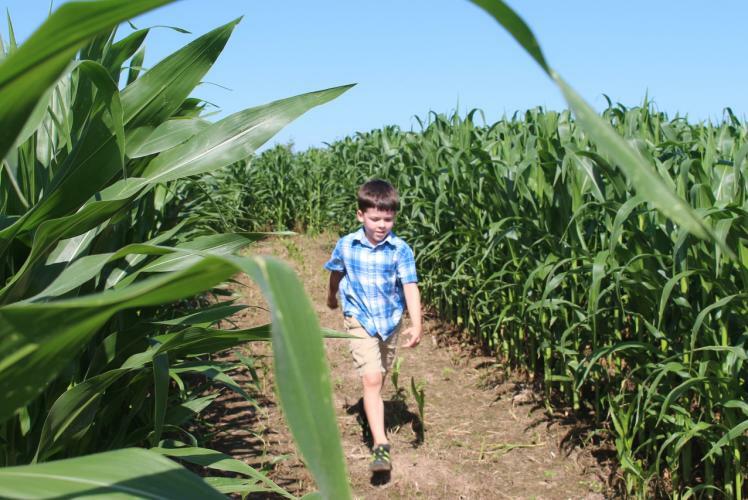 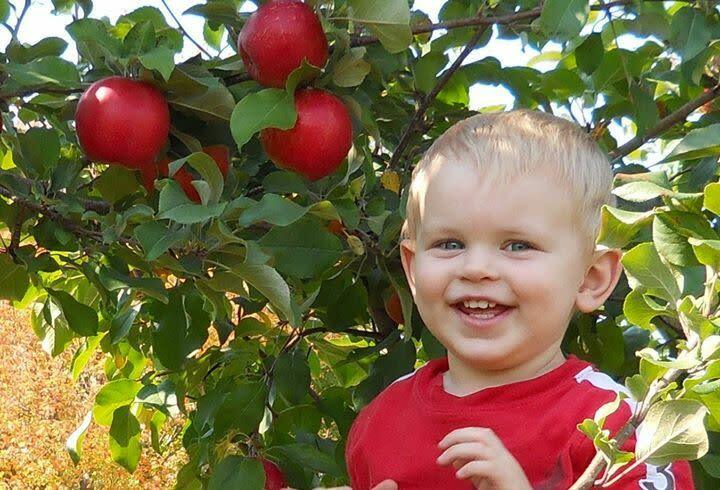 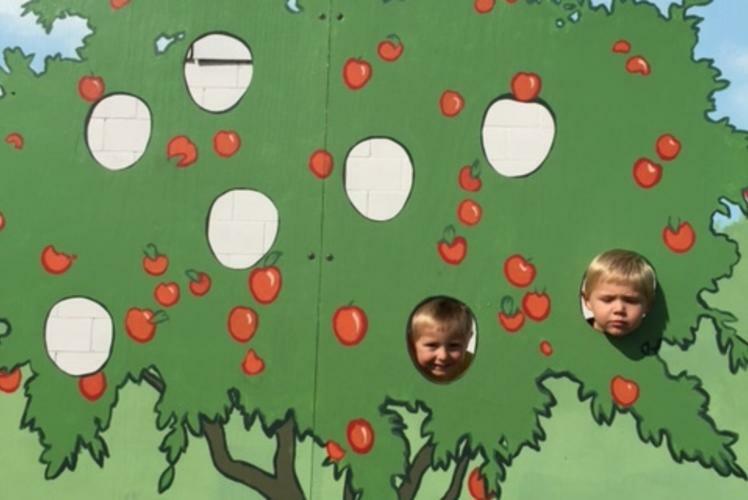 In addition to their wonderful apples, they also have a pumpkin patch, goats, sheep, a corn maze and free wagon rides on the weekends for visitors to enjoy.